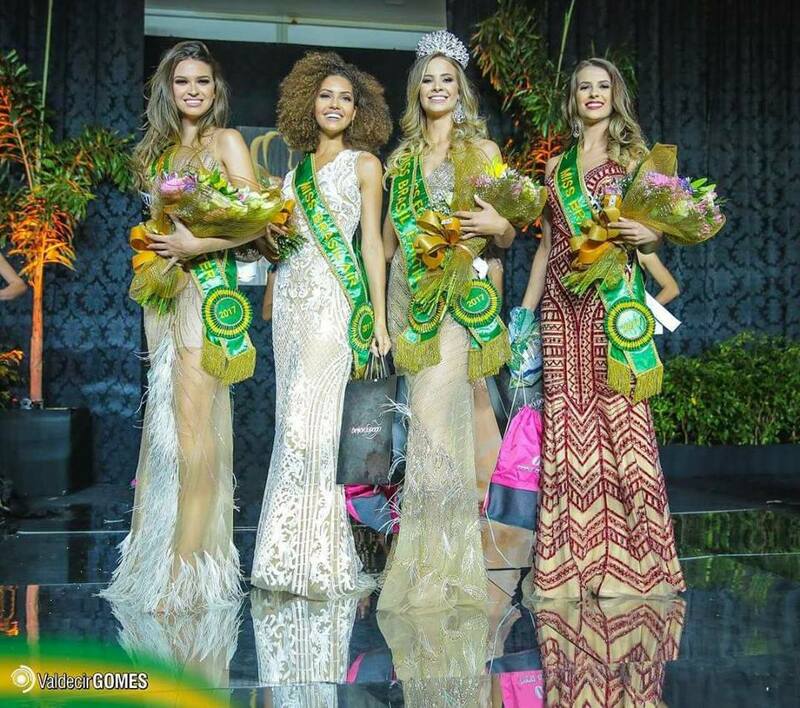 23-year-old Bruna Vizintin took the top prize at Miss Earth Brazil 2017 pageant held at the Rafain Palace Hotel in Foz do Iguaçu, Brazil. 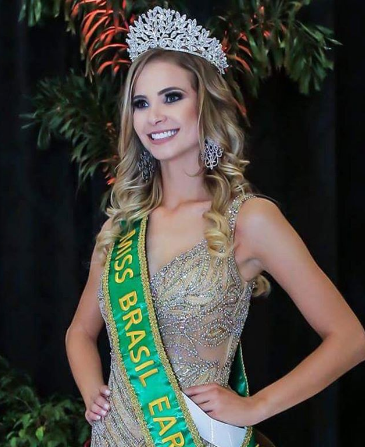 Bruna will now represent Brazil at 2017's Miss Earth pageant to be held on November 4 in the Philippines. This 5'8" tall professional model took up Administration at FAE Business School in Curitiba. She was one of the top 5 finalists at Miss Curitiba Universe 2016 pageant.